Gibraltar's biggest website is now CC-BY-SA for Gibraltarpedia | the Wikimedia UK blog! 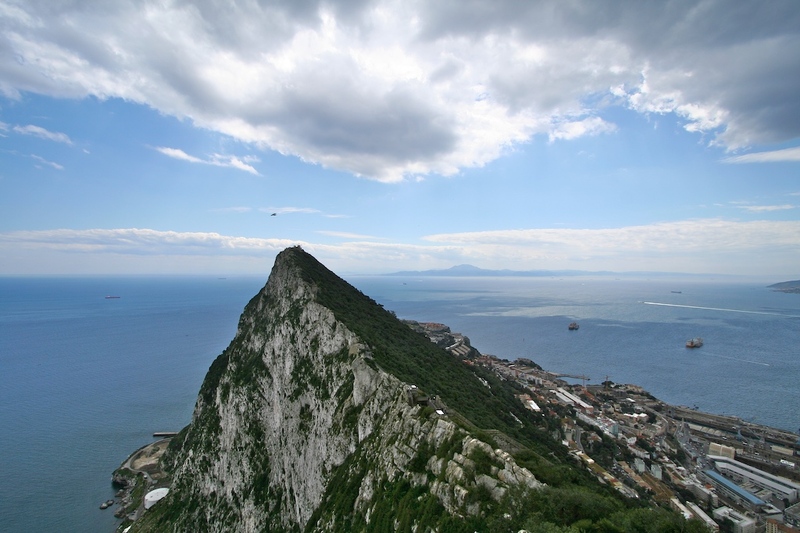 The discovergibraltar.com website has invited Gibraltarpedians to use its content as a resource for the Gibraltarpedia project and Wikipedia. This comes as a result of presentations made by Roger Bamkin and John Cummings last month. The recently launched Gibraltarpedia project builds on the Monmouthpedia initiative, which created the first “Wikipedia town,” with a view to making Gibraltar the world’s first “Wikipedia city.” This will create a city labelled with QRpedia plaques covering every aspect of Gibraltar and everyone is encouraged to contribute. The website now carries the Gibraltarpedia banner and has the Creative Commons license conditions to allow information and images from the site to be used as a basis for Gibraltarpedia articles. The site has been run by history and heritage enthusiast Jim Crone, and it contains almost 400 pages relating to Gibraltar. The website is not run as a business and it does not deal with subjects such as where to stay, where to shop or eat. The Gibraltarpedia team said: “We are trying to meet all the Gibraltar clubs and societies and we already have a dozen new articles. Jim’s gift captures the spirit of the project. We want people to share their pictures and knowledge of Gibraltar with the world.” His web site has already been a source for an article on one of Gibraltar’s main squares.